On this day in 1912, the citizens of Jefferson County, Ohio, voted to re-legalize saloons and other drinking establishments in the county. Since this day, 61 craft breweries have opened in Ohio. Some of the the most well known ones are shown below. 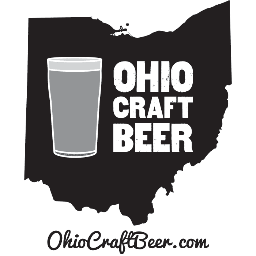 To see the entire map of Ohio breweries, click here. Cheers!